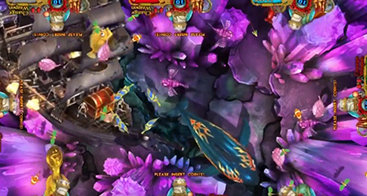 Not all shooting fish games are created equal, and Black Pearl is a prime example of that. 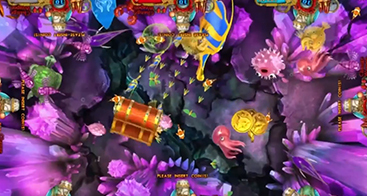 This fish arcade game has everything needed to keep your patrons engaged for hours of exciting gameplay. 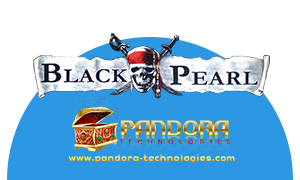 Black Pearl entices gamers with huge multipliers, and it promises addicting bonus rounds for the most dedicated individuals, allowing you to boost your gaming room profits in ways you never thought possible. 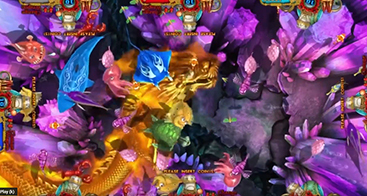 Contact Fish Games Kings today to learn more about this entertaining and profitable fish shooter game! 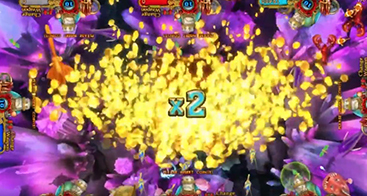 Each character performs a unique action, earning players a wide variety of point values and multipliers. 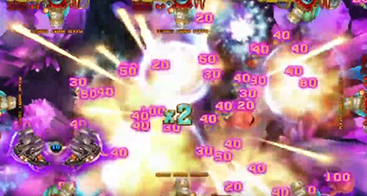 Have you been searching for just the right type of game to boost the profitability of your game room? 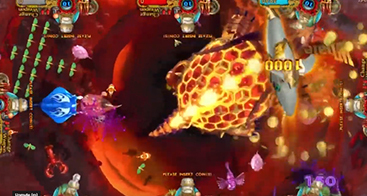 Look no further than the fish shooting games offered by Fish Game Kings. 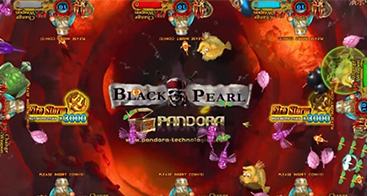 Black Pearl is sure to provide your patrons with hours of intense, skill-based gameplay that is unlike any other fish arcade game experience. 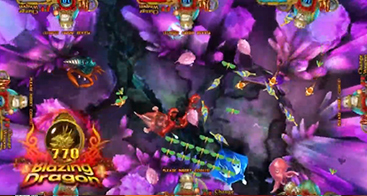 What's more, we offer high-quality, state-of-the-art fish game cabinets, and we would love to help you discover all of the ways in which they can take your gaming room to the next level. 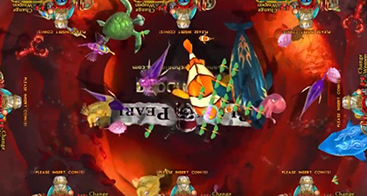 Contact our skilled team of developers today to learn more about this and our industry-leading fish arcade games today!